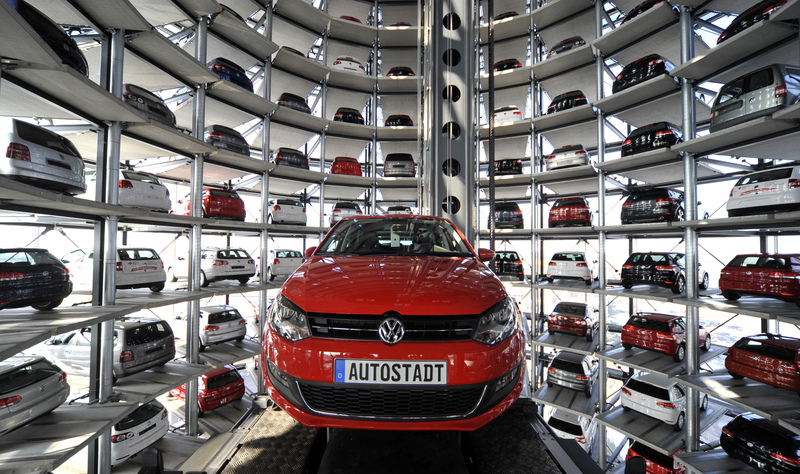 The German carmaker has convinced unions to let it shed 30,000 jobs. That’s a second big step, after settling a big emissions cheating case. Next comes the shift to electric and self-driving cars, and beating an overly modest 4 pct operating margin target for its flagship brand. Volkswagen will cut 30,000 jobs, including 23,000 in Germany, it said on Nov. 18. The carmaker aims to find 3.7 billion euros in annual cost savings by 2020 to turn around its core brand and help fund a shift to electric and self-driving cars. The cuts represent 5 percent of VW's global workforce. The plan foresees a 25-percent improvement in productivity at German plants, and an increase in the VW brand's operating margin to 4 percent by 2020, from an expected 2 percent this year, the company said. VW's shares were trading at 131 euros at 0930 on Nov. 18, 1.5 percent above the previous day's closing price.